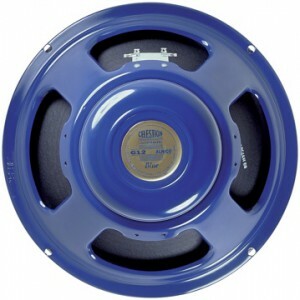 The Eminence Cannabis Rex 12″ hemp cone guitar speaker gives you classic American tone with a big bottom end. The 50W Cannabis Rex has a powerful, chunky tone to it that’s perfect for blues, country, rock, and jazz. You’ll love how touch-sensitive the response is, with excellent sustain too. 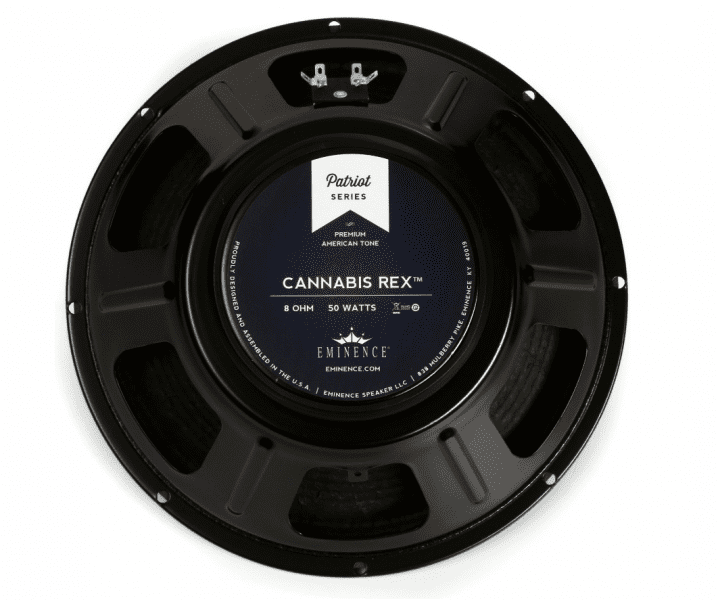 So put one of the world’s most-played speakers in your guitar amplifier, with the Eminence Cannabis Rex 12″ guitar speaker!